Angel of the Winds Casino Development - GeoTest, Inc. 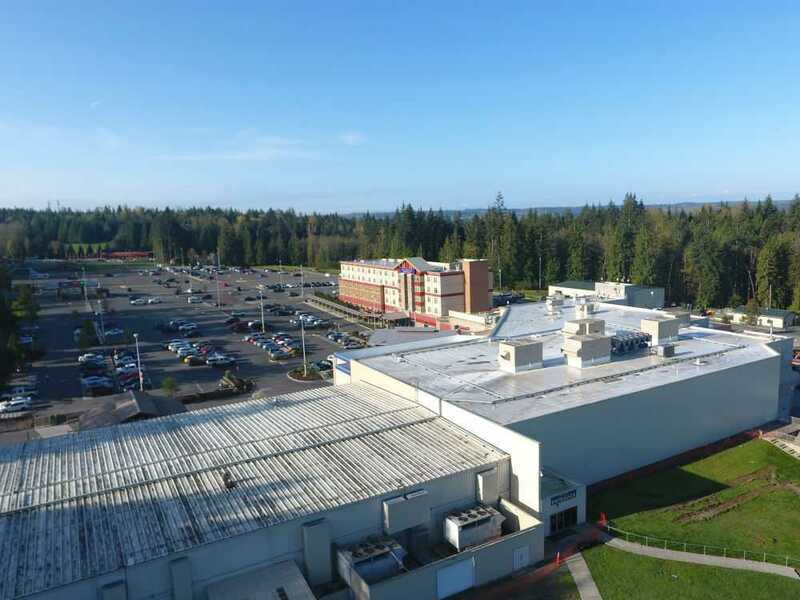 Since 2008, the Stillaguamish Tribe has continued to expand and upgrade the Angel of the Winds Casino and facilities. The casino was expanded to over 106,000 sq feet and includes a 6-story DreamCatcher Hotel. Additional casino development includes new entertainment facilties and a parking garage. GeoTest provided geotechnical engineering services throughout all the phases of these expansion projects. Our services included soil, groundwater and subsurface evaluations in order to provide design recommendations for the various site improvements.